There are still a few hours in my neck of the woods to go until the year ends and a new one begins. I look forward to this year to be a positive and healthy and happy one for me, and I too wish the same for everyone out there. 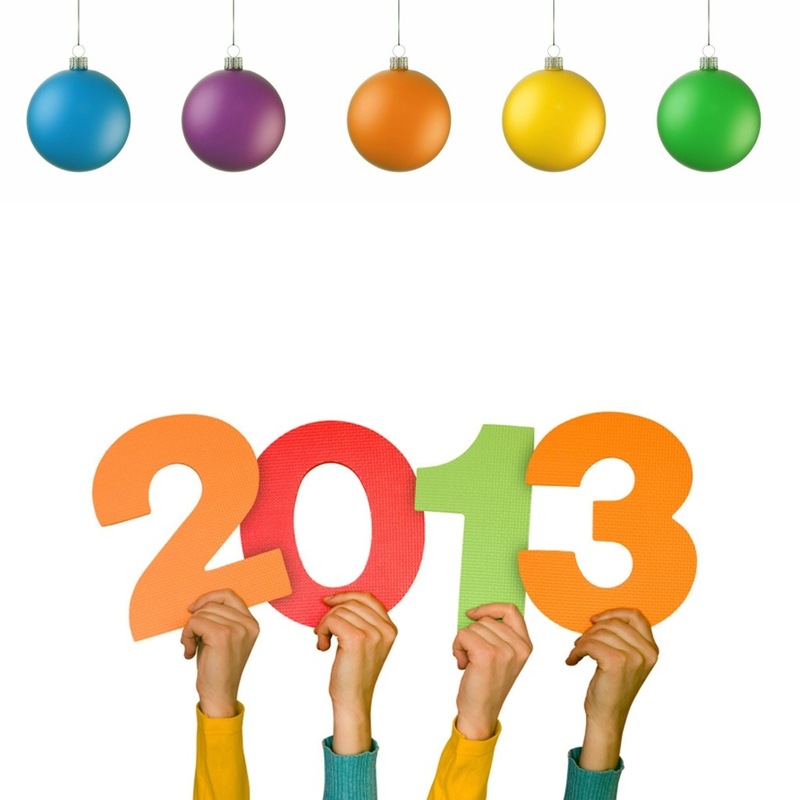 May you all have a wonderful, happy, healthy, pain free, filled with love and joy and excitement, New Year!